As Creative Director, one of my first major projects was to redesign the look and feel of the VILLA corporate office. 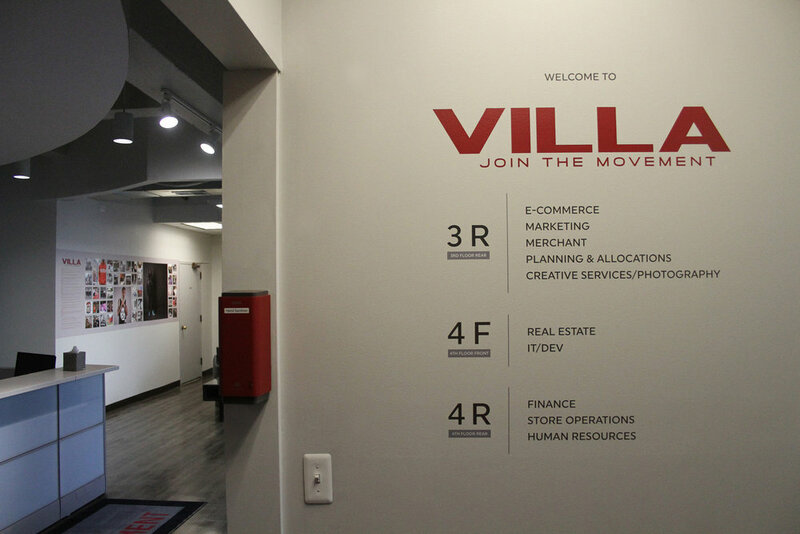 The VILLA mission statement was used to inform the look and feel of an office for nearly 100 employees. Meeting rooms were given meaning with names tying back to key markets. Wall graphics and photos were added to remind the staff of the communities they serve while an air of fun, hard work and passion was injected into every public and private space.